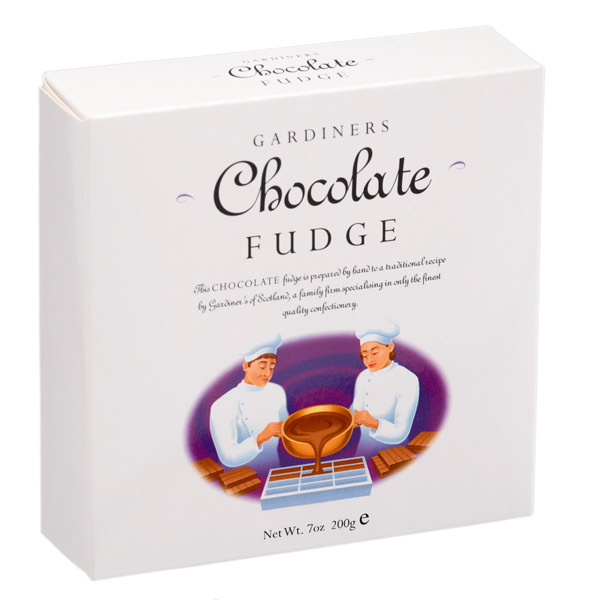 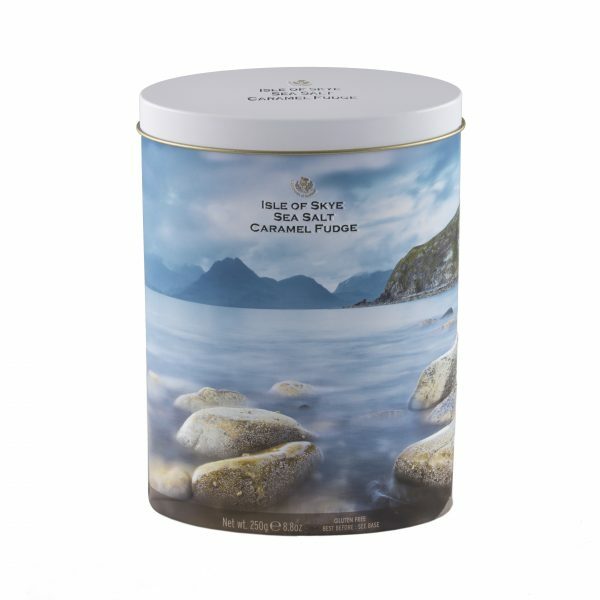 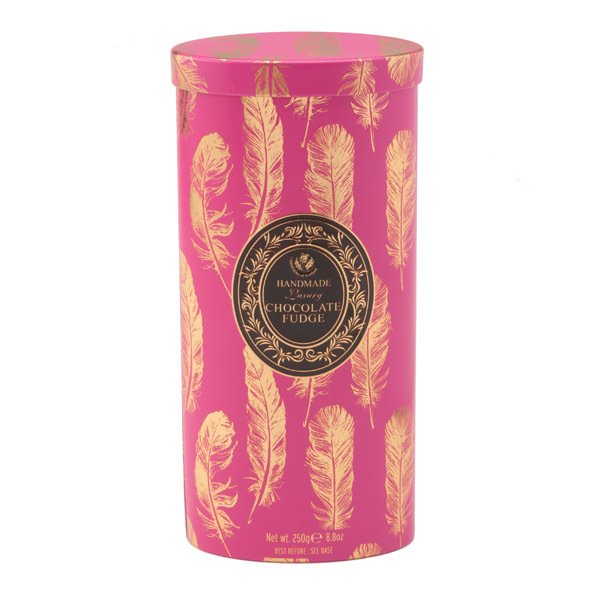 Luxurious Dark Belgian Chocolate with the added flavour of sea salt makes this range of Fudge by Gardiners of Scotland a true contender for our most delicious range yet. 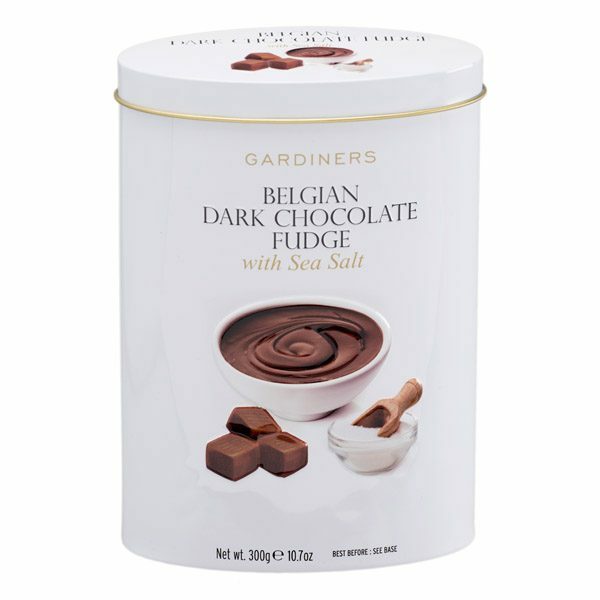 The cocoa flavours of dark chocolate perfectly complemented with just the right amount of Atlantic Sea Salt make for a luxurious tasting fudge that would be the highlight gift for friends and family. 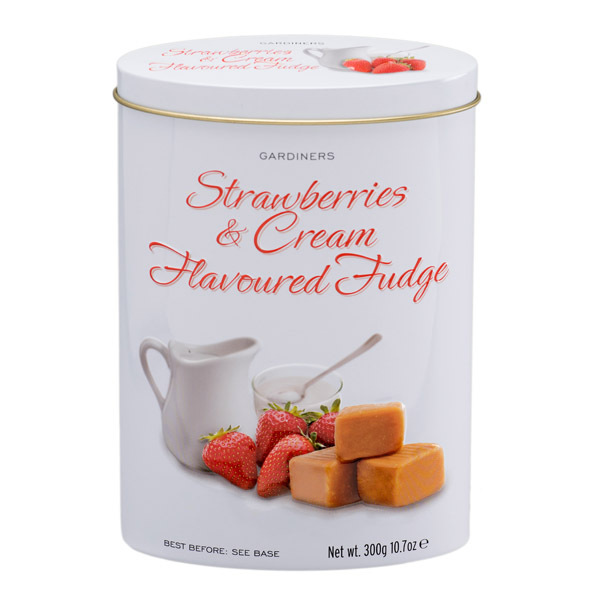 Ingredients: Sugar, Glucose Syrup, Sweetened Condensed Skimmed Milk, Palm Oil*, Belgian Chocolate (4.5%) (Cocoa Mass, Sugar, Cocoa Butter, Emulsifier : Soya Lecithin E322), Cocoa Powder, Natural Chocolate Flavouring, Sea Salt, Salt.